WELCOME TO THE WORLD PREMIERE OF CELESTE KELLOGG’S “COUNTRY SWAGGER”! Celeste was on a Gibson Guitar endorsed tour in California when she heard Evan Haymond play a certain lick and it brought to mind the title “Country Swagger”. She penned the hit song a short time later when she couldn’t get that lick or that title out of her head! She played the song at a writer’s round in Nashville, Tennessee at 3rd & Lindsley with mega-hit songwriters Pat Alger, Dave Berg & Wynn Varble who all raved over it and called it “FANTASTIC”! She released on iTunes, and it ranked on their Country singles chart! The video was filmed aboard the Battleship Wisconsin docked at Nauticus in Norfolk, VA. The Farm scenes were filmed at Tribute To America Farms in Suffolk, VA.
ENJOY…AND SHARE WITH ALL OF YOUR FRIENDS! 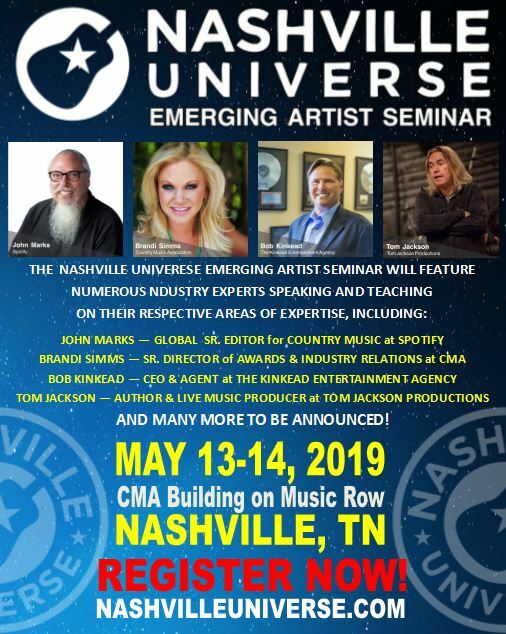 AND, DON’T MISS CELESTE PERFORMING COUNTRY SWAGGER ON THE 5TH ANNUAL NASHVILLE UNIVERSE AWARDS – AIRING JUNE 18 @ 7PM ON THE COUNTRY NETWORK!